"Rudy Giuliani today has taken the politics of fear to a new low and I believe Americans are ready to reject those kind of politics. America’s mayor should know that when it comes to 9/11 and fighting terrorists, America is united. We know we can win this war based on shared purpose, not the same divisive politics that question your patriotism if you dare to question failed policies that have made us less secure. I think we should focus on strengthening our intelligence, working with local authorities and doing all the things we haven&apos;t yet done to keep Americans safe. The threat we face is real, and deserves better than to be the punchline of another political attack." 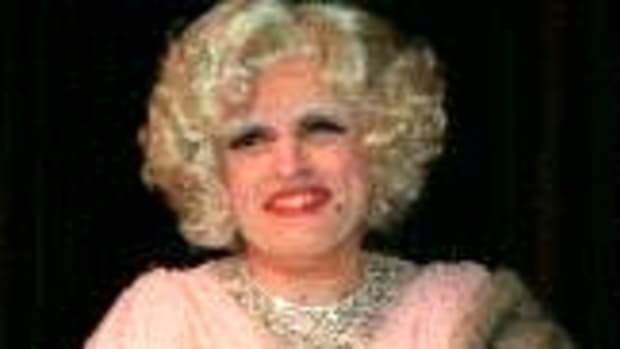 Giuliani, it&apos;s time for the adults to work on this issue, please take your toys and shut up.